Need a last-minute gift for an office party, your trusty mail carrier, a beloved teacher, co-worker or anyone else on your Christmas gift list? Here are nine great ideas that won’t take much time, and certainly won’t break the bank. Imagine a small photo album “box,” made from scrapbooking card stock, which folds out to reveal special photos when the lid is removed. What a perfect gift for parents, grandparents, children—anyone who loves photos. You can make this in just a few hours. In fact, while you’re at it make several. Find a complete tutorial HERE. Melt 2 bags (12 oz.) white chocolate chips or melting wafers according to the package instructions*. Be careful to not overcook as these chips burn quickly. Pour the melted white chocolate over the mixture and with a strong long-handled wooden spoon toss well to coat. Spread the hash out on waxed paper and let set until the chocolate hardens. Store in an airtight container or pour into gift bags. If you get the red and green M&Ms you’ll have a very festive looking result. This makes a lot. You should be able to make 10 to 15 gifts depending on the size of your containers. Check the calendar and take a deep breath. We are entering a critical phase of holiday preparation. As shopping winds down and preparations come together, be prepared for something weird to happen. You may begin to doubt yourself. I only know this because I know myself. It happens every year, so I’ve learned to plan for it. Long on Christmas lists but short on cash this year? 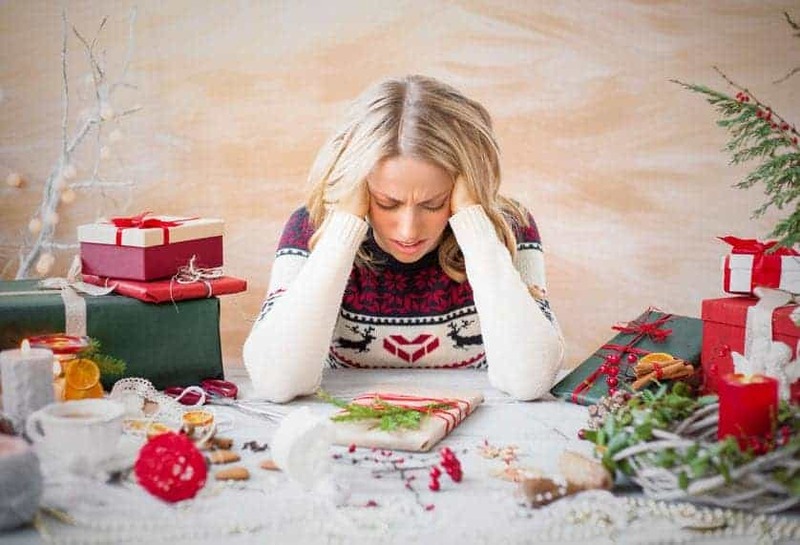 What you need are tips, tricks, and Gift Guides to help you save money, right? That, my friend, is a reliable signal that it’s time to get creative. Often the most meaningful gifts and most difficult ones to give are those that cost no money at all. A gift from the heart is a gift of time and talent. It’s going to require some (all?) of your free time over the next couple of weeks or so, but it sure beats going into debt to buy a bunch of gifts for others—or missing out altogether because you refuse to show up empty-handed. No one was more creative than my mother-in-law one Christmas years ago. I’d always admired her beautiful crystal, a wedding gift from her parents in 1942. Imagine how stunned I was when she gave it—all of it—to me. 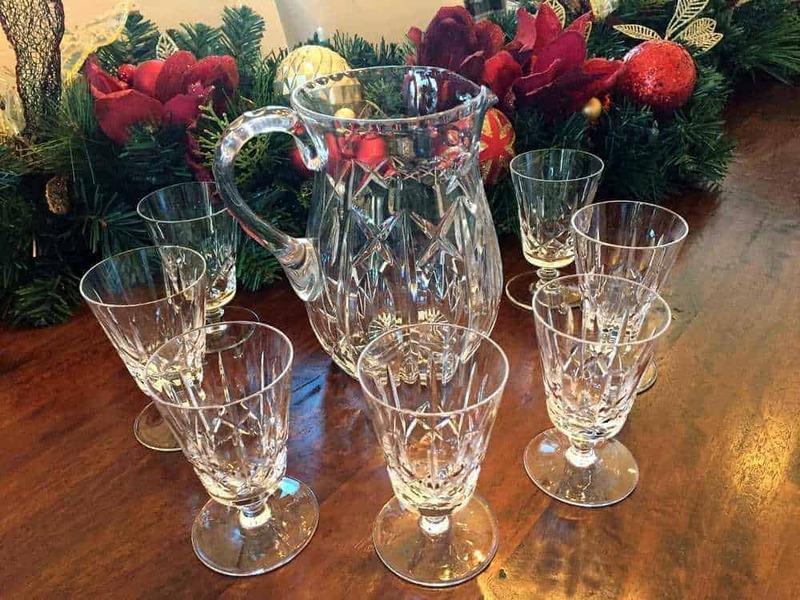 My favorite pieces are the water pitcher and cordials. Her gift, which cost nothing in terms of money, was and continues to be priceless to me. Are you getting the picture? Great. Ahead, 17 thoughtful ways to show someone you care that won’t require spending any cash at all. Best Creative and Inexpensive Homemade Gifts! 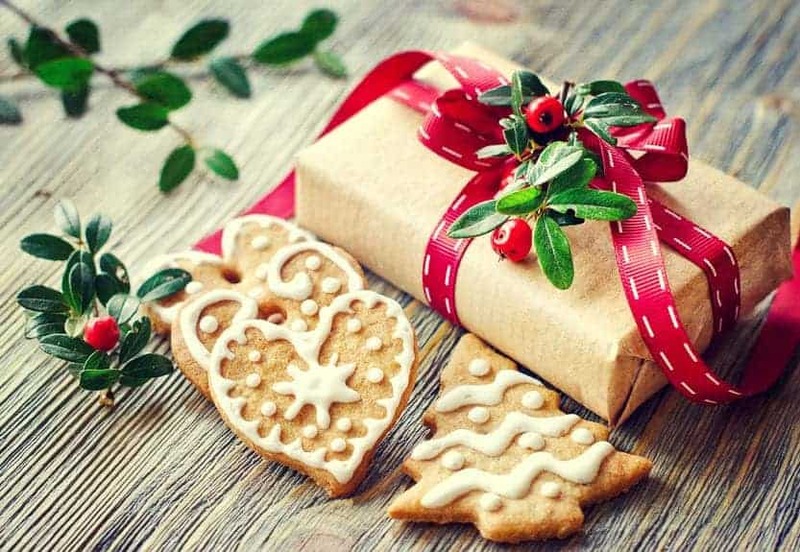 Whether it’s something from your kitchen, craft room, woodworking shop, or computer, there’s nothing like a homemade gift. A tree ornament, plate of cookies, box of fudge, note cards—these are just some of the homemade gifts with universal appeal. I love homemade gifts both to give and receive. No wonder I have so many favorites! 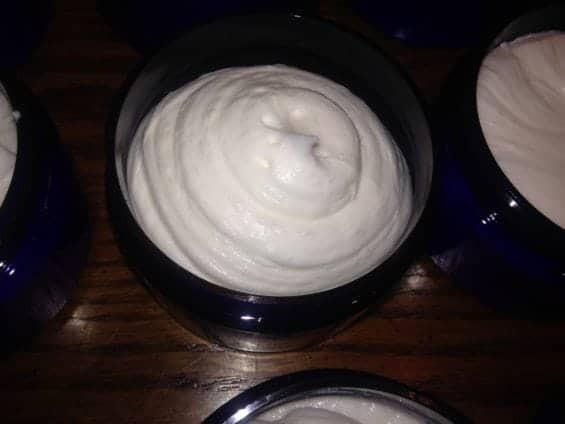 A jar of your own signature luxury hand and body lotion will definitely put you on the map. It’s that good. Not particularly crafty? No worries. If you can assemble, empty, stir and mix well, you’ve got what it takes to make dozens of these gifts start to finish in a single evening. And the best part? 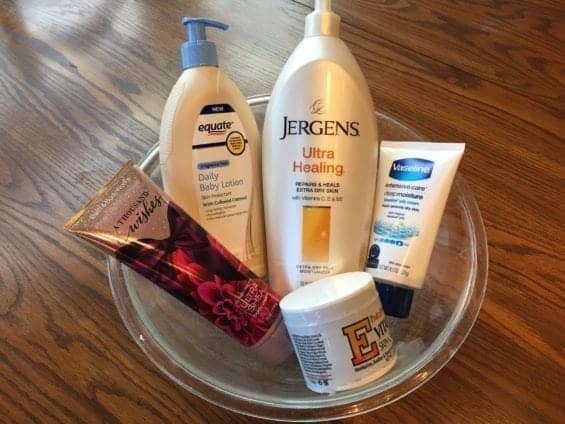 About $3.50 per gift, depending on where you buy the ingredients and containers. 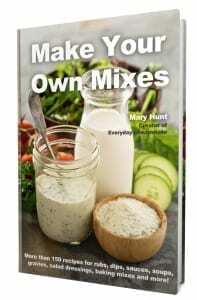 I have created a photo tutorial at A Homemade Gift You’d Actually Love to Receive with all of the step-by-step instructions and specifics on the ingredients and where to get them. Believe me when I say this is the gift your recipient(s) will rave about. It’s that awesome! Seriously. Quite similar in process to the lotion above, you can make a big batch in one evening. 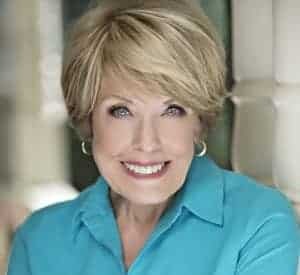 https://www.everydaycheapskate.com/wp-content/uploads/47415563_s.jpg 575 833 Mary Hunt https://www.everydaycheapskate.com/wp-content/uploads/EverydayCheapskateNewLogo.jpg Mary Hunt2018-12-10 07:25:542018-12-11 07:38:48Best Creative and Inexpensive Homemade Gifts! 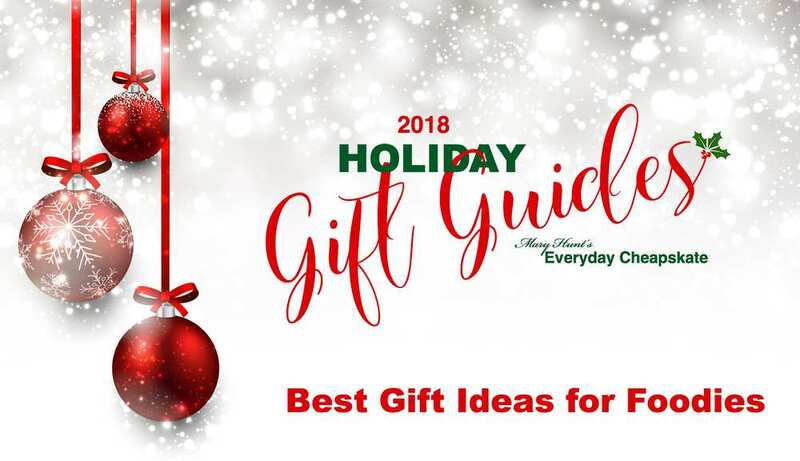 Yes, another Holiday Gift Guide, and not so much because I love creating these guides for you (I do!) but due to popular request. 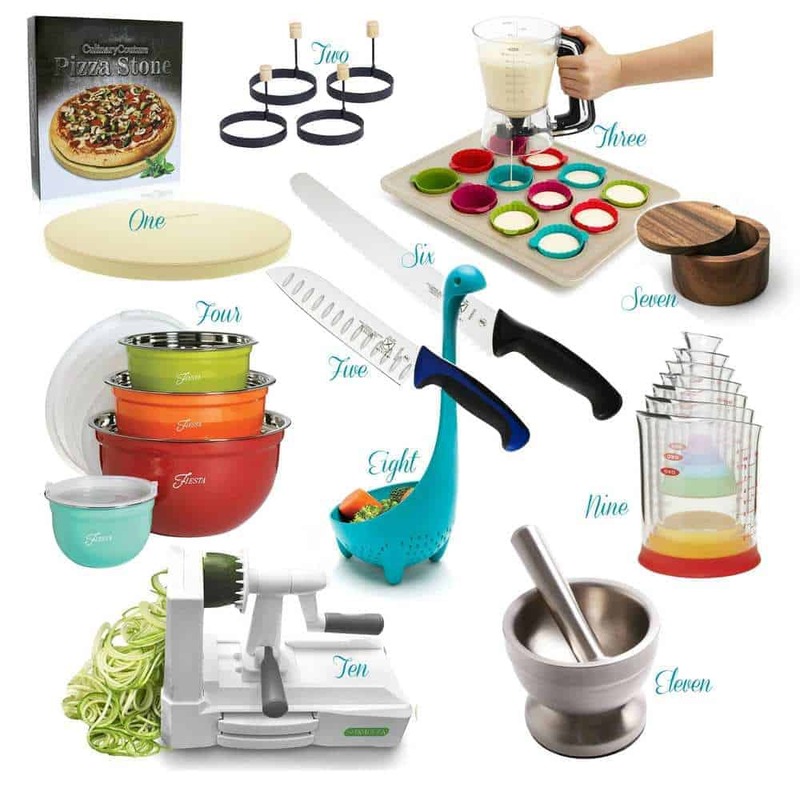 And if it wouldn’t have appeared to be overly self-serving, for sure I would have titled this Guide something like my favorite Best Inexpensive really awesome kitchen things that foodies of all levels are sure to love as much as I do. Finally, a pizza stone that is not so fragile I have to worry about it cracking under extreme conditions (I must be super hard on pizza stones because I have broken more than a couple)! First, it is extra thick at 3/4″. And heavy (thank you Amazon for Prime shipping). But here is the most amazing thing—guaranteed to withstand up to a whopping 1000 degrees F. Culinary Couture Pizza Stone for Grill and Oven will not crack! I leave mine on the bottom shelf of my oven at all times, which makes for easy storage, but also makes it convenient for baking bread as well as chicken, shrimp, and cookies, too. About $40. What a great idea, really. These Non-Stock Fried and Poached Egg Rings are perfect, too, for pancakes and anything else you want to come out round! Also comes in a heart-shaped option. About $8 for a set of four. Finding the perfect gift for teen boys and girls is almost impossible. So forget trying to be perfect and concentrate on this: Teenagers like what they like. Funny thing. I’m kinda’ the same way. So what do teens like? 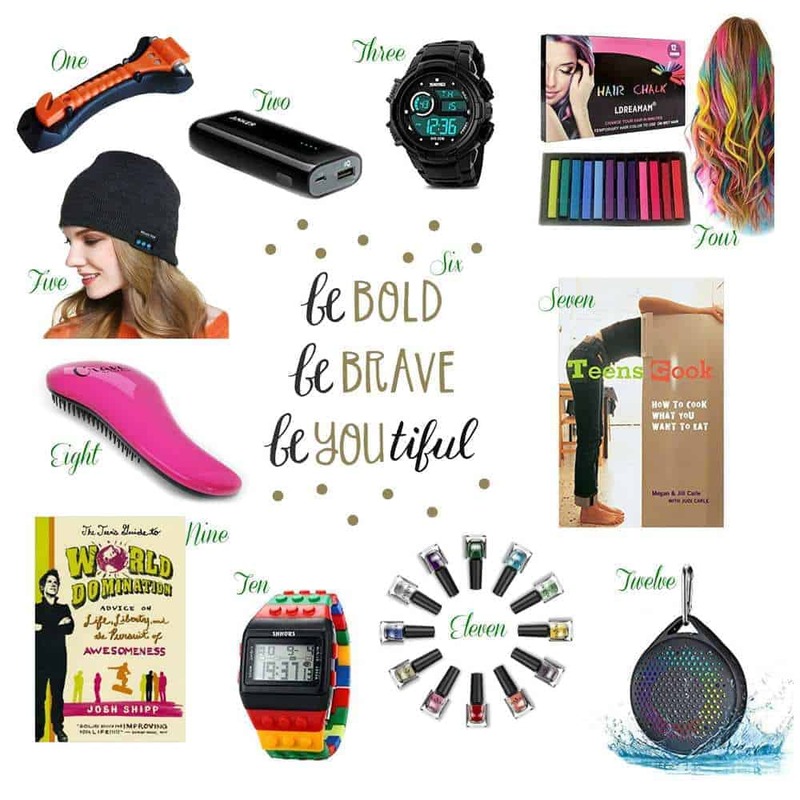 Here are twelve gifts for teens that are sure to delight both you and your young recipient. This Gift Guide for Teens is nothing if not a lot of fun, no matter your age. Oh, and one more thing: At writing, all of these gifts as linked to Amazon, were priced under $20. Make sure to check because prices can and do change. Regardless of how reliable, responsible and confident your teen driver is, a lack of experience makes him or her more prone to accidents. An all-in-one emergency rescue tool has enough cool factor to get any driver’s attention, making this a dandy gift for all the drivers on your list regardless of age. This one tool is a steel hammer to easily smash car windows in case of a dire emergency and a seatbelt cutter to slice through seat belts fast. Your teen’s phone or another device will never run out of power again once he or she is carrying this sweet Anker Portable Charger, which is the size of a candy bar. But don’t let that fool you. It’s powerful with high capacity and delivers a fast charge. Includes USB and Micro USB ports and cables for both. Lightning cable for iPhone or iPad sold separately. It happened in front of all my friends at a bridal shower for me, the next bride-to-be in our circle of friends. I opened the gift of lovely Pyrex mixing bowls, pulled them out of the box to admire the cool colors, only to have a gift card fall into my lap, lovingly addressed to someone who was not me. With the original giftee sitting not five feet away, I did some really bad version of sleight of hand, hoping no one would notice. 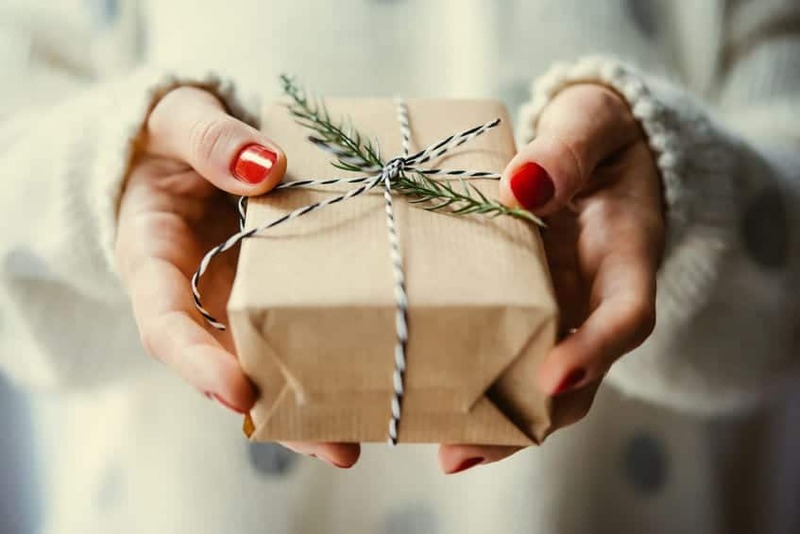 If your friends know you’re a re-gifter, you’ll find yourself in the unpleasant situation of explaining why re-gifting is different from not caring. Worse, they will be suspicious of the gifts you give them. 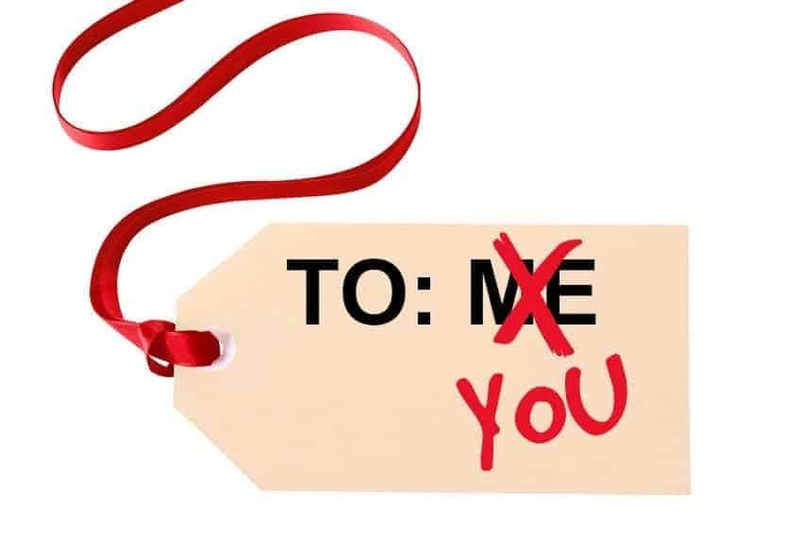 It’s best to keep re-gifting completely to yourself. Keep re-gifts in a convenient, albeit secret, place in a special box or cupboard with extra wrapping paper and ribbon. Some people shop for gifts in department stores. Never underestimate the utility of a gift stash that allows you to shop at home.